Try a New Blend: I take my coffee seriously, but that doesn&apos;t mean my daily blent can&apos;t have a sense of humor. Mama Java Coffee makes creative, delicious blends for moms... meaning, they taste great even after your cup has been microwaved and re-microwaved and then chilled and re-re-re-microwaved. With varietals like The Hustle, a robust and potent blend of beans loaded with extra caffeine and Until Wine, a smooth hazelnut sip that will comfort you until it&apos;s time to pour your first glass of red, Mama Java Coffee just gets me... They get it. 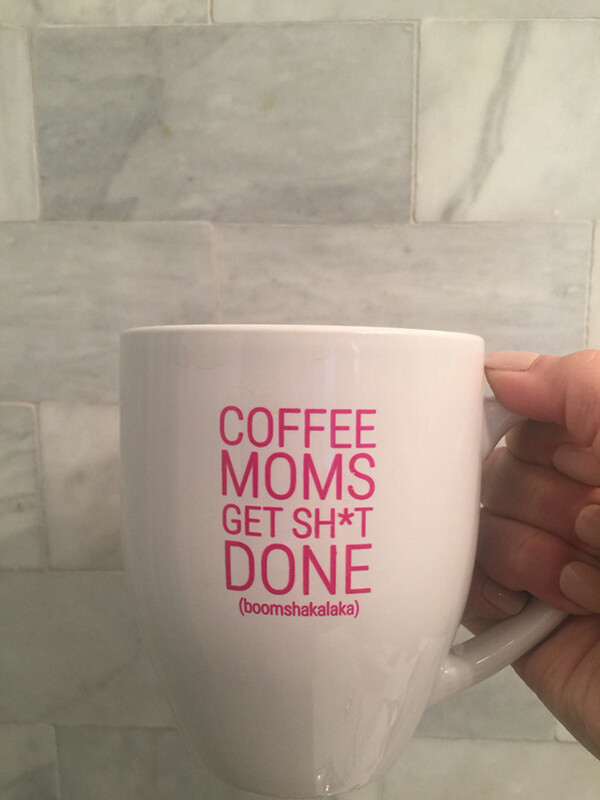 Because, coffee moms get sh*t done! Make Coffee Hour, Happy Hour: Coffee meets cocktail with this deliciously refreshing pick-me-up. 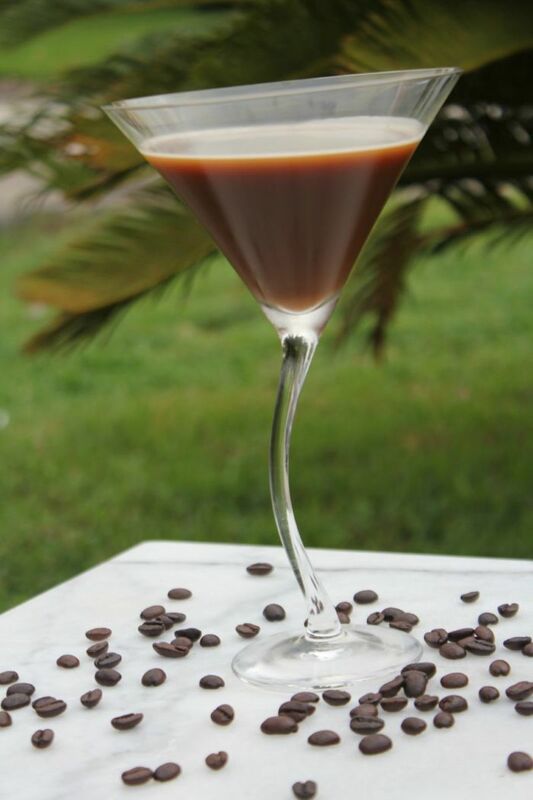 This coffee martini is the perfect way to toast to National Coffee Day! Get our recipe here. 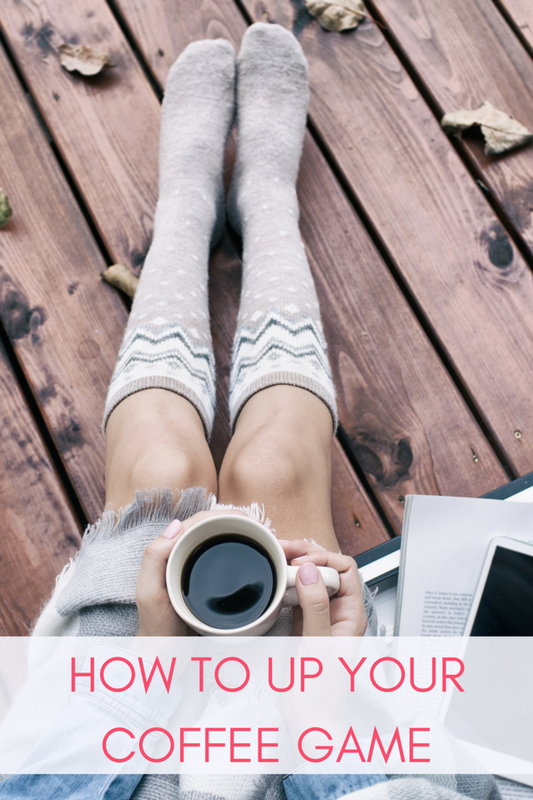 Because, if there&apos;s any day to drink coffee after 5 PM, it&apos;s tomorrow!